Between the 7th and 10th March 2019 the Archbishop of York is leading a Mission in the Diocese of Liverpool. He has asked that local churches arrange events in support. Here at St James we have plans for activities during 2019, starting with an evening at Royal Birkdale Golf Club on Friday 8th March. 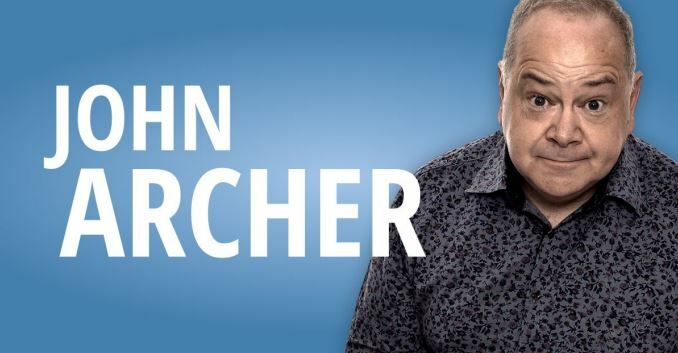 The evening will begin with a 2-course dinner followed by entertainment provided by John Archer. John is a professional entertainer who uses magic and comedy in his act. He is also a committed Christian who talks about his faith in an entertaining way. This will be a fun evening, but the aim is to share the love of God with friends who do not regularly come to church. We are therefore suggesting/requesting that each church member who comes should invite a friend who is not already part of the church family. Tickets will cost £25 and be available within the next couple of weeks, along with details of the dinner menu. In the meantime the Planning group ask for your prayers for God’s blessings on this time of mission.